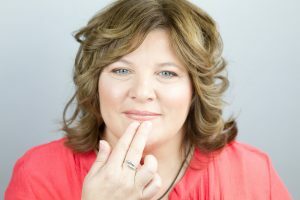 EFT stands for Emotional Freedom Technique, aka “Tapping”. Based on the Chinese meridian system, EFT is a technique used to alleviate negative energy in your life. It’s believed that unresolved emotional issues are the root cause of physical, emotional, and performance issues. 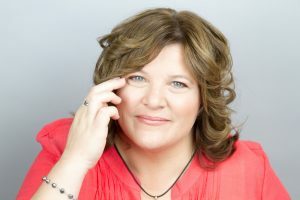 As an EFT practitioner, I help you to target and clear out those issues so that you can experience better relationship with money. And More! Scroll down to see a list of what people are using EFT to relieve in their lives. Focus on a specific bothersome memory or pain. Close your eyes and notice where you feel it in your body and what it feels like. Notice the intensity of the feeling or emotion. Gently tap 5-7 times on the tapping points. (I thought maybe a link to a picture of the tapping points would be good there.) Start on the top of your head and work your way down through the points. Repeat each of the points. Re-evaluate the intensity of the feeling or emotion. If you notice the feeling or emotion changed to a different feeling or emotion, then tap on the new feeling or emotion on each of the tapping points. Continue the tapping process until the stress is gone and you feel better. Wait a minute, Julie! You just told me how to do it! What do I need you for? I teach people how to tap all the time, and I strongly encourage you to use tapping as a tool for eradicating stress and feeling calmer. When it comes to larger and deeper issues, however, an EFT Practitioner like myself can make the difference between simple stress relief and relief from larger problems, like ongoing anxiety and negative emotions. It’s similar to learning yoga poses. For example, you can watch a video on how to strike a warrior pose and imitate it. You hope you’re doing it right and gaining the maximum benefit. However, a yoga instructor will make sure you’re doing it right. They’ll check that your toes are pointing in the right direction, your arms are extending in the position they’re supposed to be, and that your head is aligned and facing the right way. A yoga class also provides accountability and community. That’s where I come in as a Certified Practitioner. I help you gain maximum benefit when you’re tapping. 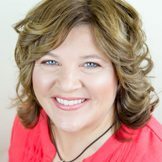 Working with me, 1:1 or in a group, allows me to help you safely explore your limiting thoughts and beliefs. 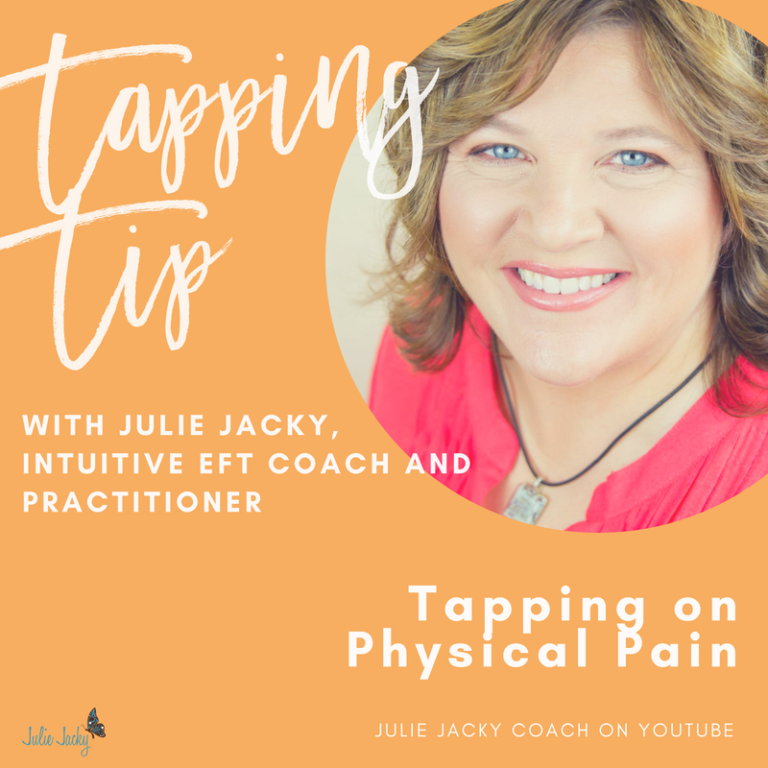 When we tap together, I can guide you through the negative subconscious thoughts and feelings even when your own mind tries to block you, therefore making the EFT process more effective. Have a question? Check out the list of FAQ’s here.